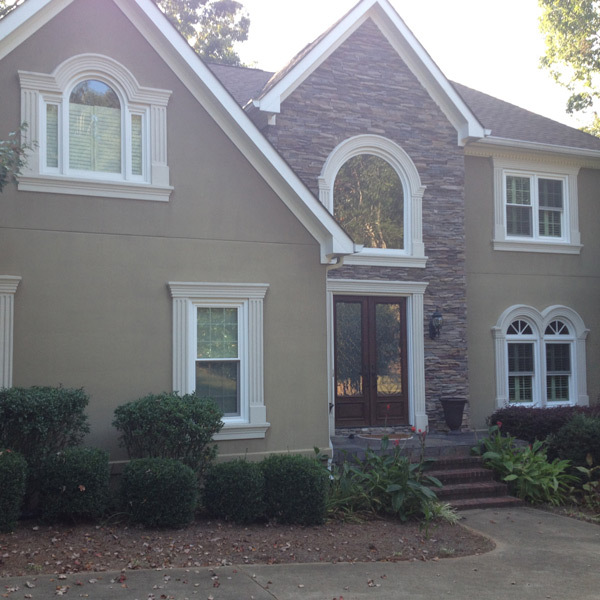 We replaced 20 windows on a home in Athens with our 6000 series double hung vinyl windows. The homeowners upgraded to Low-E argon-filled windows for extra energy efficiency. They had previously had problems with the trim rotting around their window exteriors, so we capped the trim with white aluminum coil to make them maintenance free. 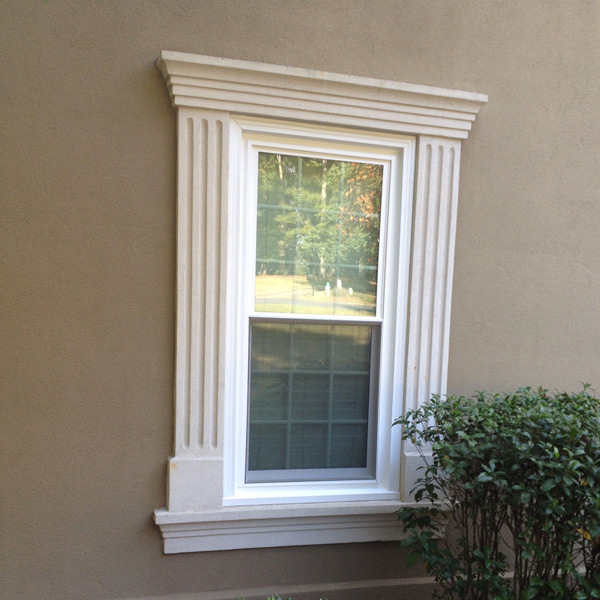 Capping prevents rot and the need to repaint or maintain your trim, so the windows and trim will all look beautiful for years! 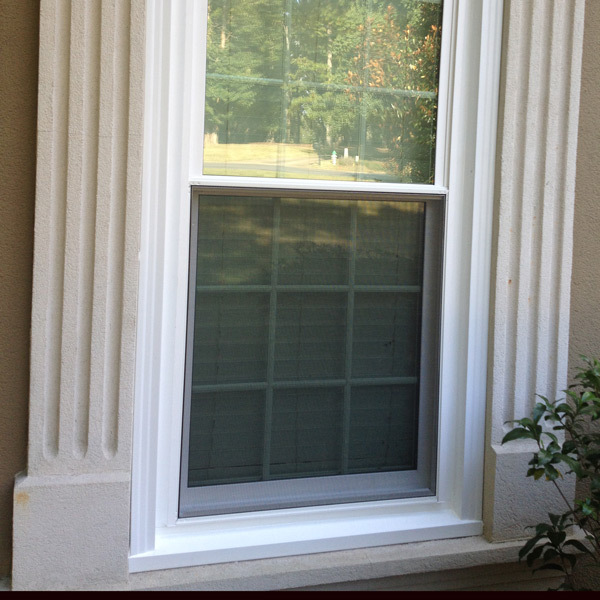 Confused about what makes a window “energy-efficient?” Find out here. Find out how Low-E and argon-filled windows can shrink your utility bills!